The thought of using virtual reality for pain relief in your dental practice may never have occurred to you. This is probably because the use of this leading-edge technology in dentistry is not yet widely known. Introducing this concept into your practice will put you at the forefront of the industry. It will also offer real benefits to your patients. 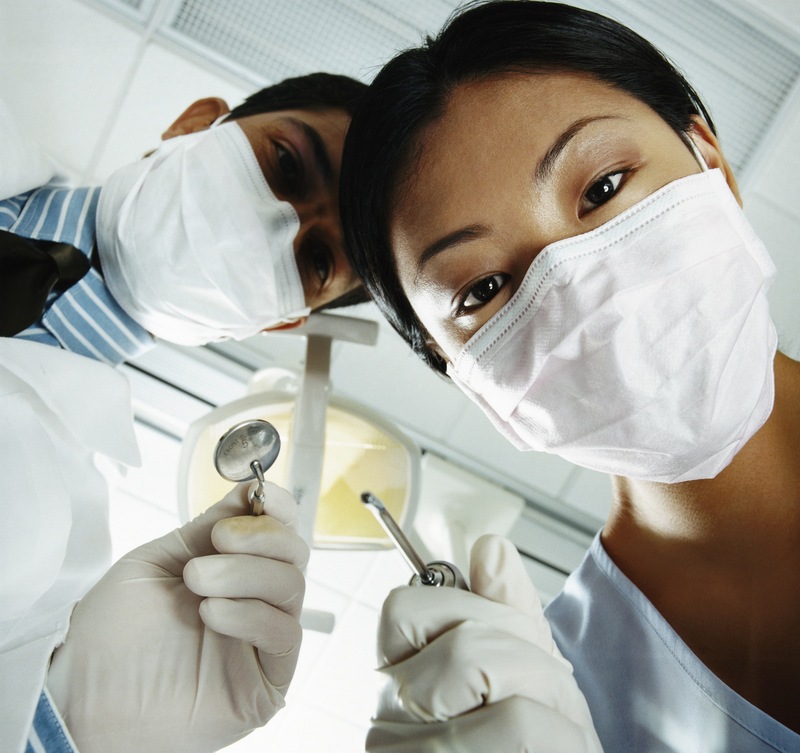 When a person has a great experience with a dentist, they are sure to spread the word. Many people are afraid of visiting the dentist. The thought of experiencing dental pain terrifies them. The client that finds a dentist with a solution to this fear is going to tell their friends. They are also less likely to cancel their future appointments, and this could prevent the requirement for more invasive work later. 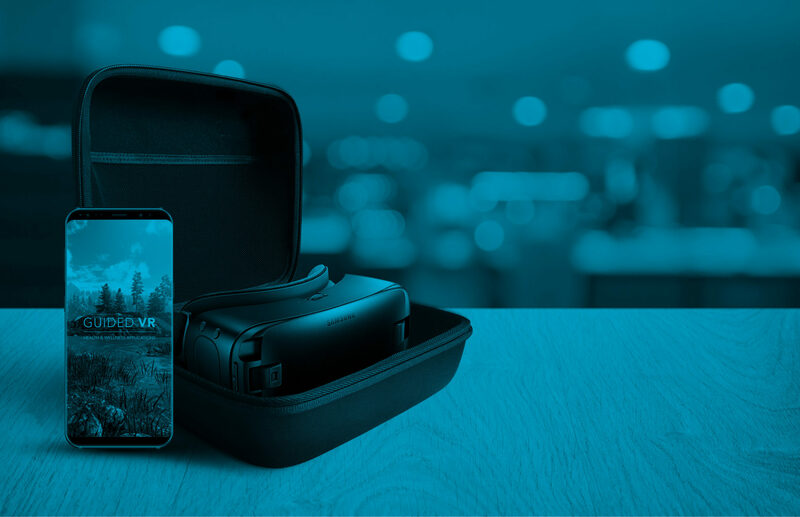 Why does virtual reality for pain relief in your dental practice work? Reason #1 – Because there is something else on which to focus the attention, the anxiety of the patient is greatly reduced. This in turn ensures that the dentist does not experience anxiety, and it breaks this vicious circle. Reason #2 – The patient is immersed in an experience far removed from their present circumstances. Because of this total immersion, they are able to give their full attention to the virtual experience. They are less likely to succumb to negative and intrusive thoughts, or to trigger past memories of bad dental experiences. Reason #3 – The interactive nature of virtual reality makes it a much more powerful tool for distraction than more passive tools. Watching a slideshow of beautiful images of nature, or watching a movie helps with distracting a patient. Virtual reality, however, is proven to be far more absorbing and effective in pain relief. How can you implement this tool in your dental practice? There are real benefits to using virtual reality for pain relief in your dental practice. This includes fewer cancellations of appointments and even an increase in patients due to word of mouth. 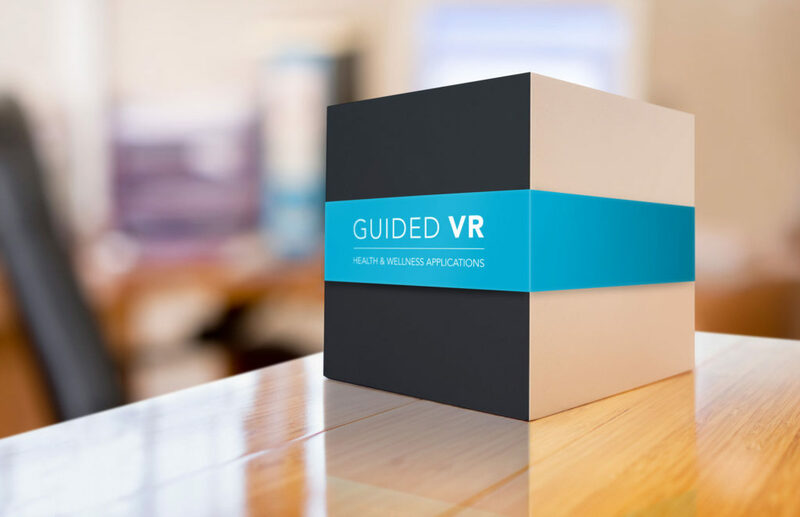 Sign up with Guided VR today to be one of the world’s most cutting-edge dental practices. Experience how this technology can enhance your practice.